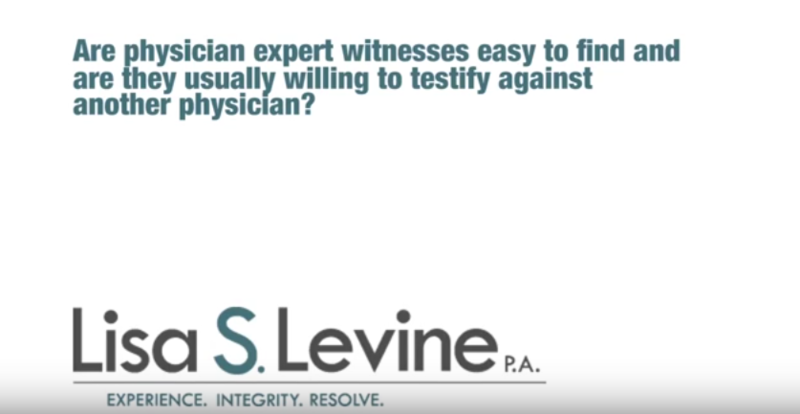 The vast majority of healthcare professionals are hardworking, honest people who want what’s best for the patients in their care. Unfortunately, mistakes happen. 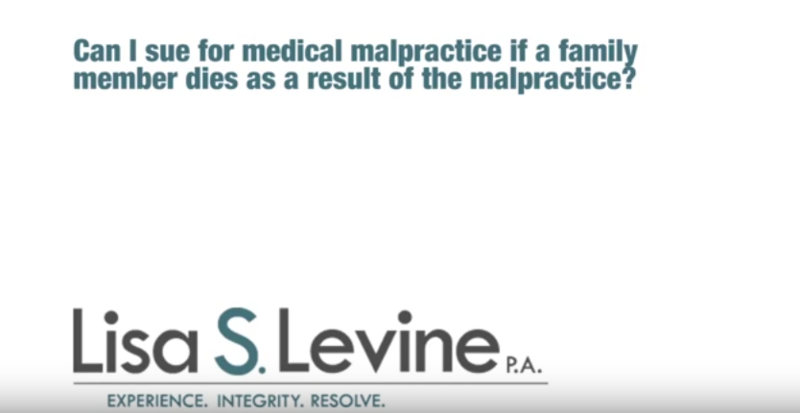 Whether it is a misdiagnosis, prescribing the wrong medicine, a surgical error, or defective medical device, the effects can be catastrophic and even fatal. 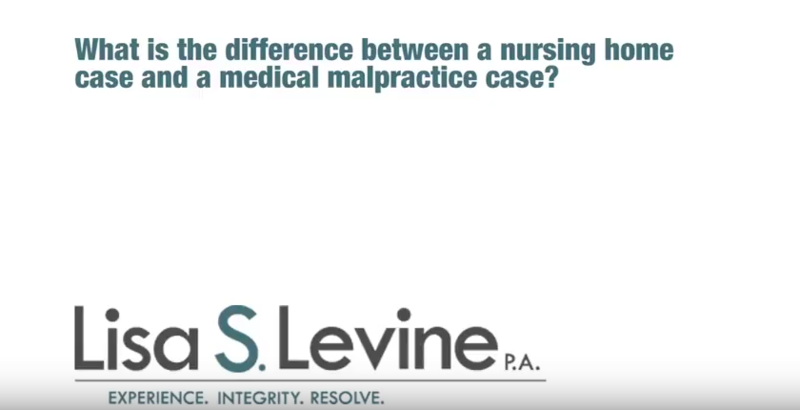 When these mistakes are caused by negligent behavior on the part of a hospital, clinic, doctor, nurse, nursing home, assisted living facility, or other healthcare professional, it is called medical malpractice. 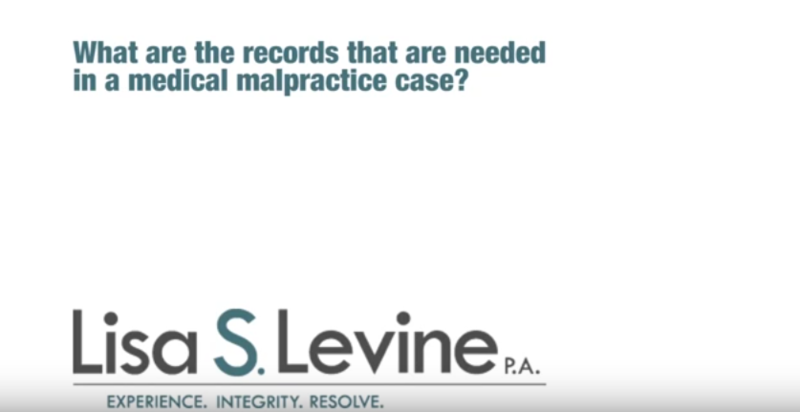 Patients who have suffered injuries as a result of medical malpractice have a right to seek legal compensation from the responsible parties for their pain, suffering and financial losses. 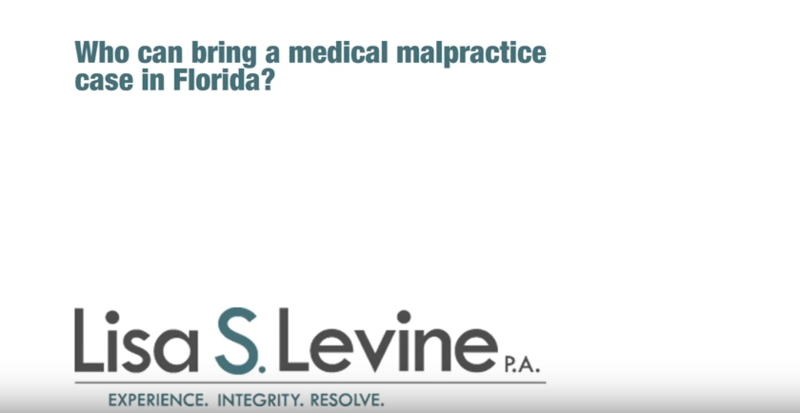 If you have been injured as a result of medical malpractice in Pembroke Pines you are probably have a lot of questions, such as: How am I going to pay my medical expenses? 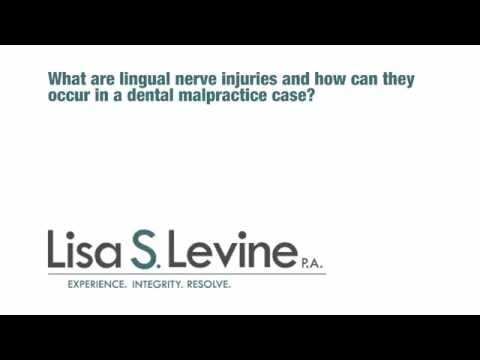 What will be the impact of these injuries on my life? Will I be able to go back to work again? 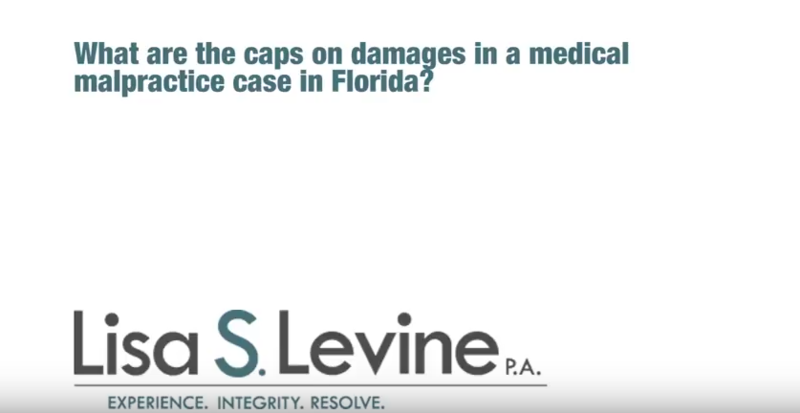 Should I accept the settlement the insurance company has offered me? 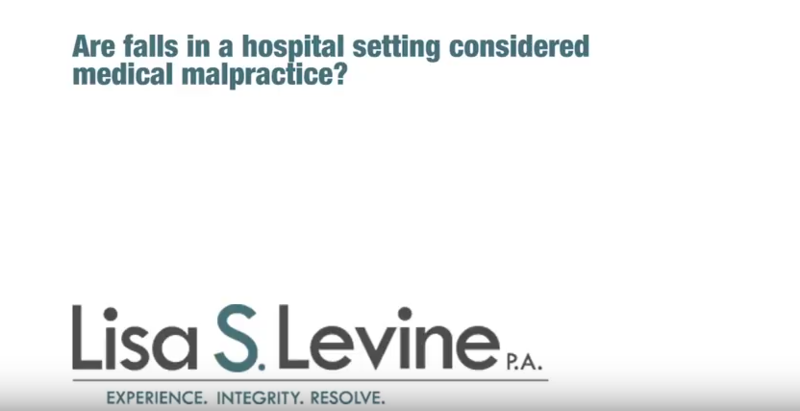 The most important question you should be asking yourself is: Where can I find a highly qualified personal injury lawyer who isn’t afraid to fight the hospitals, clinics, healthcare professionals and their insurance companies, one willing to take my case on a contingency basis? 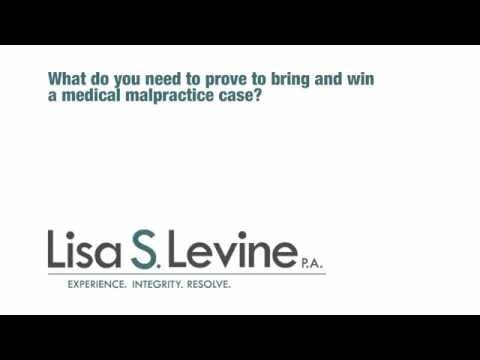 Lisa Levine has the skills, expertise and resources to take on even the most challenging malpractice cases. 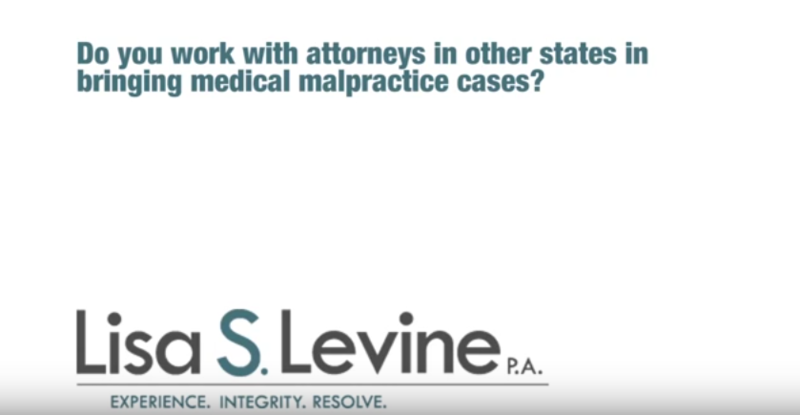 We handle our medical malpractice cases on a contingency basis – which means there are no up-front costs to our clients and we only collect our fee after you’ve won your settlement. 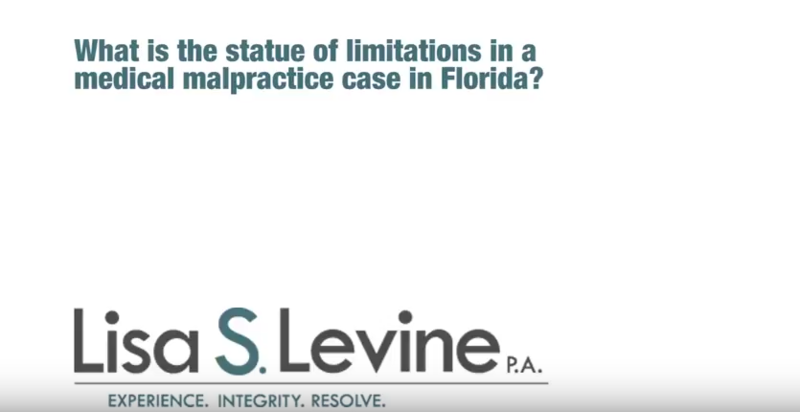 Our goal is to obtain a fair and just settlement that provides adequate compensation for your injuries. We are not afraid to hold the negligent parties responsible for their mistakes. 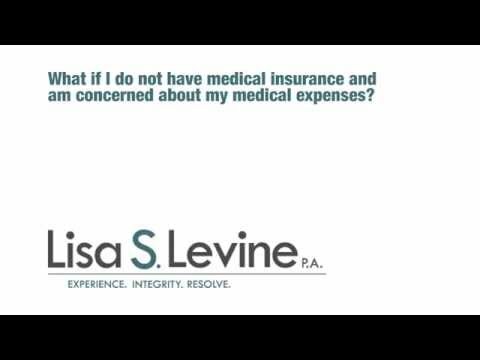 Lisa Levine has a reputation for aggressively negotiating with the insurance companies to get a settlement that meets our clients’ needs. 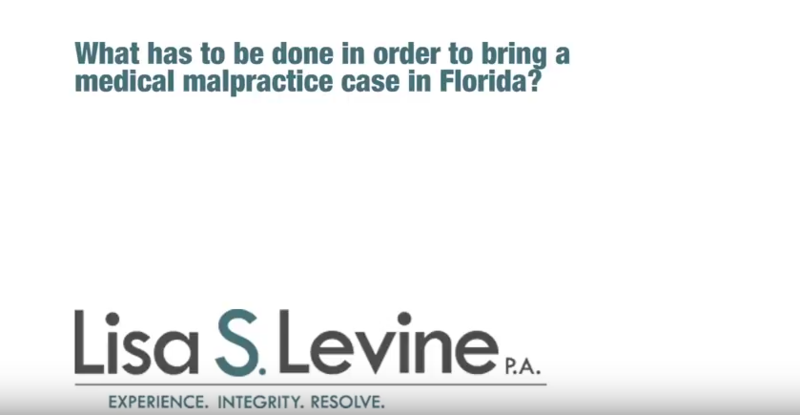 If negotiations do not produce a satisfactory result, then we are more than prepared to argue your case in front of a judge and/or jury. 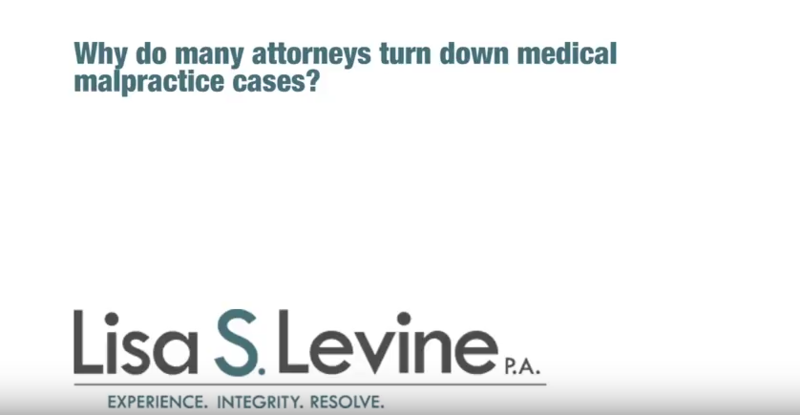 Don’t agree to a settlement with an insurance company until you’ve had a chance to speak with a medical negligence lawyer. 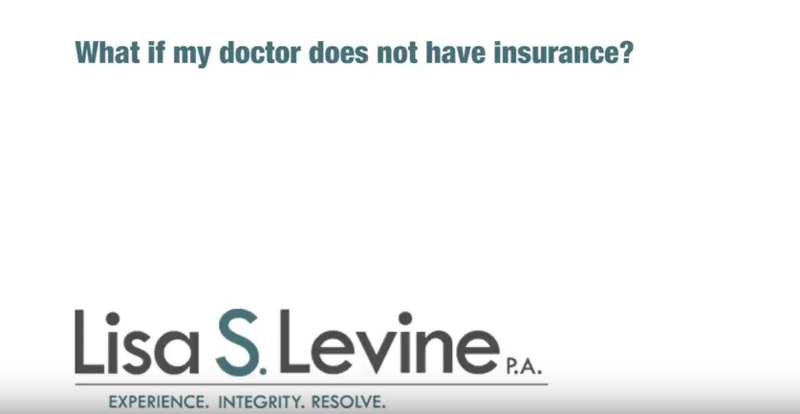 We are ready to fight on your behalf to get you the compensation you deserve for the pain, suffering and financial losses you have suffered due a healthcare professional’s negligence. 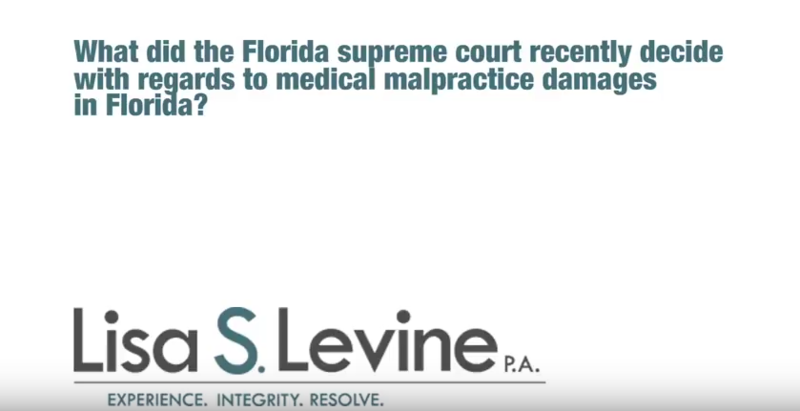 Call Lisa Levine today at 954-256-1820 or contact us online to speak with Pembroke Pines medical malpractice attorney Lisa Levine about your case. The initial consultation meeting is free and will give us the opportunity to review the facts of your case, answer any questions you might have and offer professional advice on the best way to move forward with your medical malpractice claim.